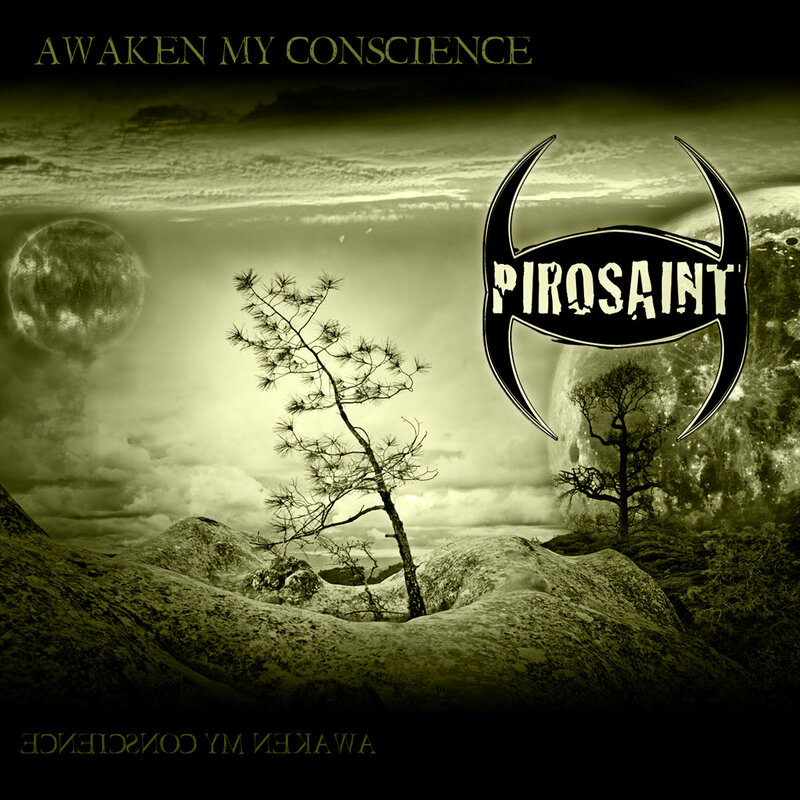 New York band Pirosaint have released the new track 'Awaken My Conscience' via Bandcamp today. The tracks features original singer Gonzalo Rodriguez.
' Its been a while since we have touched these tracks. 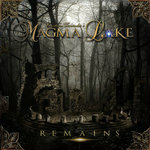 We all went separate ways and these were recorded back then in 2015. And we never looked for new members since I've moved to NYC... and life goes on but now, Gonzalo and I have been working our way to release them all if possible so, this is a sample of what we had done. The track 'Awaken My Conscience' was written and recorded back in 2015 at Oily Sound Studios in New Windsor, NY and now it was mixed and mastered in New York, NY. 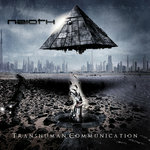 The whole process of teaching the parts to the guys and then the recordings of all the parts until now... it has been an eternity specially since Gonzalo had the accident and his house went down by fire but time goes on and we have moved forward and here we are looking to do what we do best... create metal music... so please enjoy it. 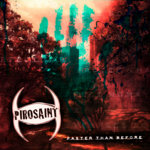 Find more information on the web via its official website, www.pirosaint.com or its social network facebook.com/pirosaint or instagram.com/pirosaint.